Track your taxi on our booking app. Our private hire services are the perfect transport for hen parties in and around Edinburgh. When you are organising the transport for your hen party, you might not think that taxis are your best option. Long distances, large groups and tight budgets may lead you to rule them out. However, this is one aspect where Capital Cars is unique - our private hire services are perfect for hen parties! As well as saloon cars, included in our range of vehicles are minibuses and people carriers which are ideal for both small and large hen parties. Take a look at our Fleet page to find out more. Our vehicles are maintained to a high standard, comfortable and classy and they have plenty of room for luggage and hen party essentials! Our drivers are welcoming and helpful and will ensure you and your guests arrive at your destination safely and according to your schedule. Capital Cars don’t just do local routes, we also offer city to city transfers from Edinburgh to Glasgow, Dunfermline, Kirkcaldy, Aberdeen, Newcastle and many other cities. We can also drop you off and pick you up from Edinburgh airport if your hen party is taking place further afield. Get the party started from the moment you leave home with our airport transfers. 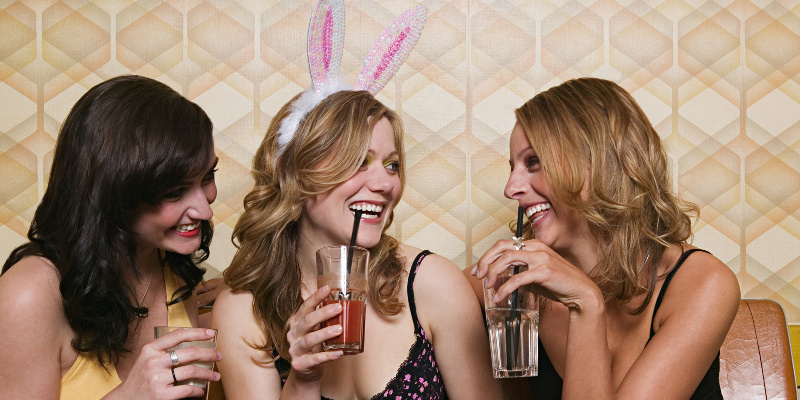 We appreciate that planning a hen do can quickly become pricey. With Capital Cars you’ll get affordable and competitive rates, even for longer journeys. We also offer a 20% discount* on metered fares to help you stick to your budget. Put your hen party transport in the capable hands of Capital Cars. Contact our friendly team to discuss your requirements today. *T’s & C’s Apply see http://www.capitalcarsscotland.co.uk/discount/ for details. Cheap Taxi Services in Edinburgh - How to Choose? St Andrew’s Day in Edinburgh: What to do? Capital Cars Edinburgh Announce Website Launch!